1. 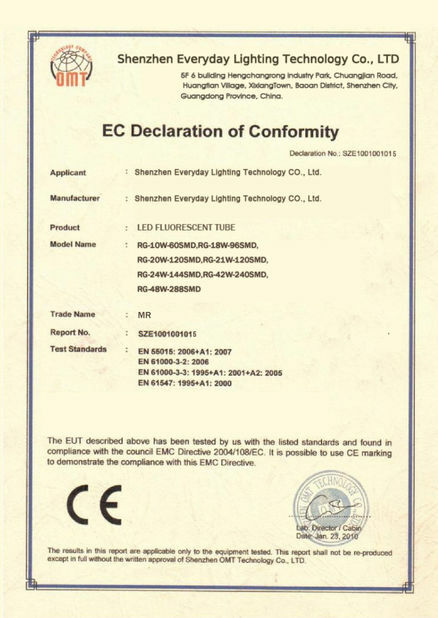 This product meets the standard of CE&Rohs, PSE, UL&DLC and FCC certification. 2. 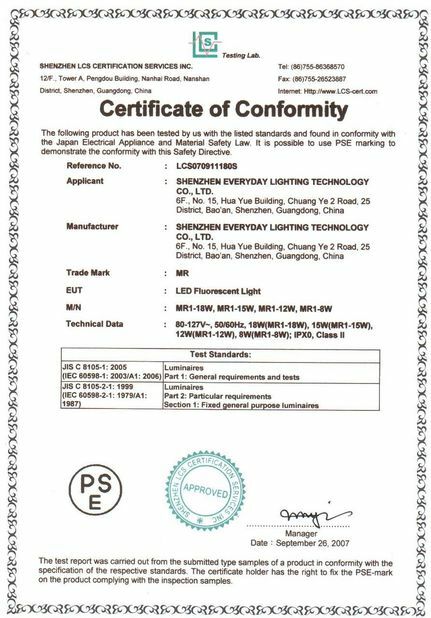 With external constant-current driver is used to ensure the lamp working with reliability and stability. 8. 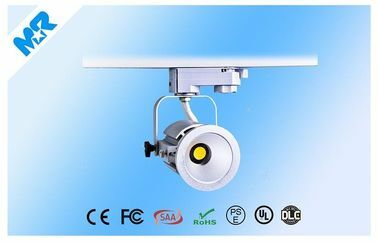 No mercury, lead or other hazardous materials; no radiation,no electromagnetic radiation, no frequency flash, instantstartup, no hurting eyes. 2. Bulk order: Bank TT, 30% deposit and balance 70% settled before shipment. 2. Bulk order: 7-15 working days. 3. By Sea: the most economic shipping method, but cost longer shipping time; large quantity, heavy and not urgent goods can choose this way. 2. If anything goes wrong with the products’ quality, we will replace for you free and undertake the shipping cost. Widely used inhotels, clothes shop, restaurants,jewelry cabinets,wardrobes,book cases, showrooms, meeting rooms, offices, ceiling decoration hospitals,factories,supermarkets and other commercial lighting or decoration and residential places.